It is totally free and there is no need to root your device to use this application. Recommendation: The Best and Safest Android Hacker in the Market After find the solutions for the question: how to hack Wi-Fi Password on Android. 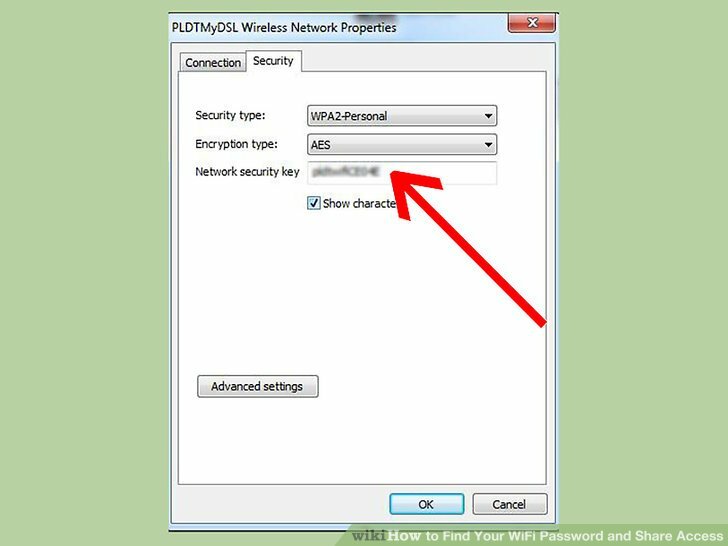 So enjoy this modern-day trick and also share this hack wifi password tricks with your buddies. Follow the prompts to install the driver for your wireless card. There is no need of technical knowledge or assistance. 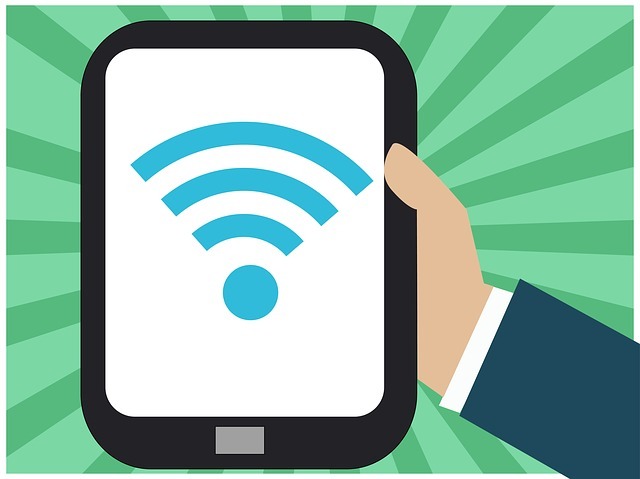 Wireless hotspots commonly known as Wi-Fi can be found everywhere! WiFi Password Hacker first searches for all the WiFi connections nearby and then connects you to them. Phishing: Communication through the electronic medium to get the password is Phishing. Almost as dumb as the poster instructing how to do this with Windows. 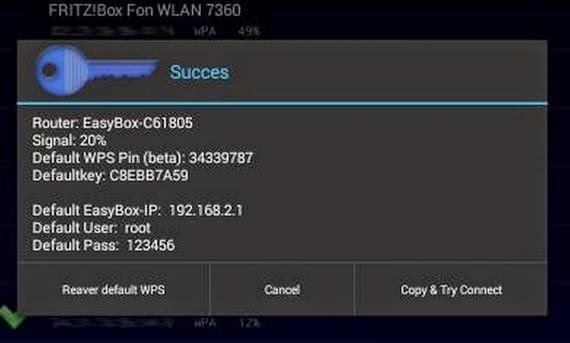 Hack WiFi Password From Android Without Root 2018Are you always searching that the method for how to hack WiFi using Android phone? Passwords get deposited in a database in any system. But most necessary condition without which our devices is non of use is Data Connection. 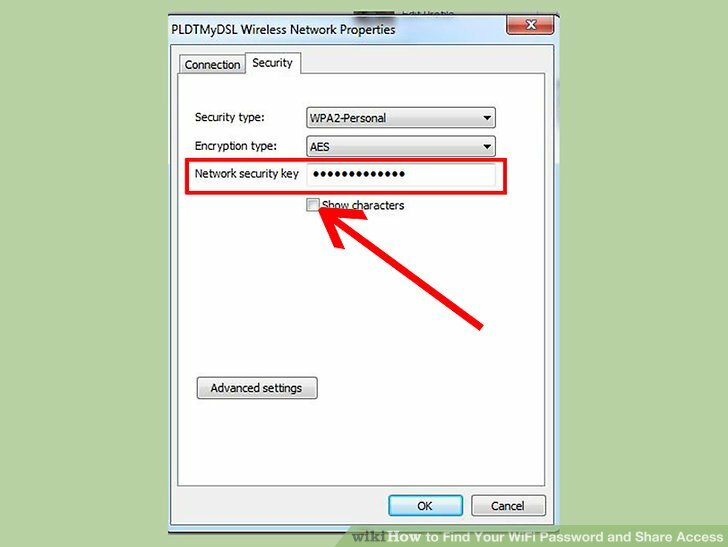 For having strong security, it is advised to protect the WiFi with a strong password. Today we gonna discuss a really important and most requested topic on the website by the users about Hacking Wifi password on android without rooting or No root. But, what if — you don;t want to root your device for security reasons or many other reasons. Just sit back tight and relax. Malware: Malware installs a key logger or screen scraper that accounts all the things you type or take screen shots and forwards a copy to the hacker. You can easily install cracking programs and crack wifi password and network using a pre-rooted device. 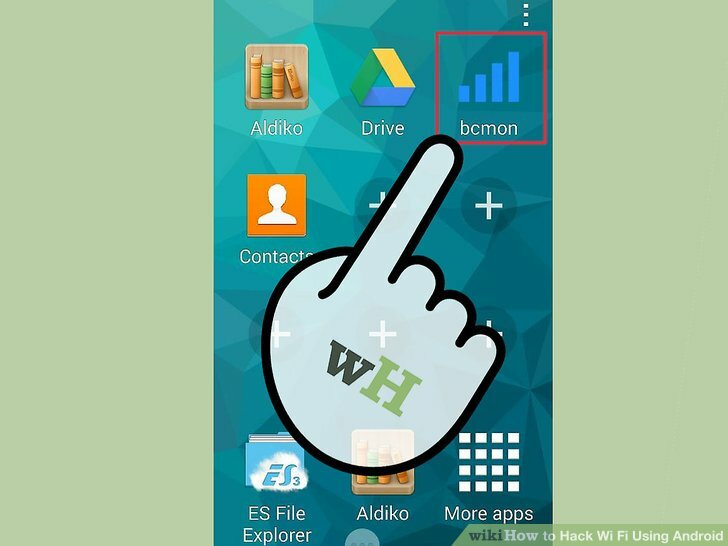 Maximum of the phone users exploring on the connection regarding how to hack wifi password without root access. Is the question Wi-Fi is really secure? Now when you get the network with green lock sign at right then simply tap on that network. Wi-Fi Hacker is the app you can use for hacking any Wi-Fi network. WiFi password hacking or cracking apps in 2017 is a trending application in the world. This software can easily be considered as a fundamental need of daily life. Wireless networks can be hacked easily when compared to wired networks. We are always happy to help you. Android is a Linux Kernal based totally running machine so you can effortlessly release wifi passwords. Unlimited hacking is allowed You can hack unlimited amount of WiFi networks for unlimited time using WiFi Password Hacker. An internet connection has become a basic necessity in our modern lives. But, This trick is particularly practiced for Broadcom chipset availed android phone. Finally, don't attack networks which are not yours like this article suggests. We are going to use a very simple app which can hack WiFi for you easily without rooting your phone. Now I write this post for my readers who daily read my blog and want clear your doubts about wi-fi hacking from android mobile. And remember do it only on your own Fifi network because it is illegal to hack or crack public wireless networks! AndroDumpper is available on play store. Kvc is one of the official Article writers of Next Level Tricks and He likes to share his knowledge and help others. Compatibility: With this latest revise, our entirely new Wi-Fi tool is currently appropriate for all devices including iPhone, Google Android, Glass windows, and even Personal computer. 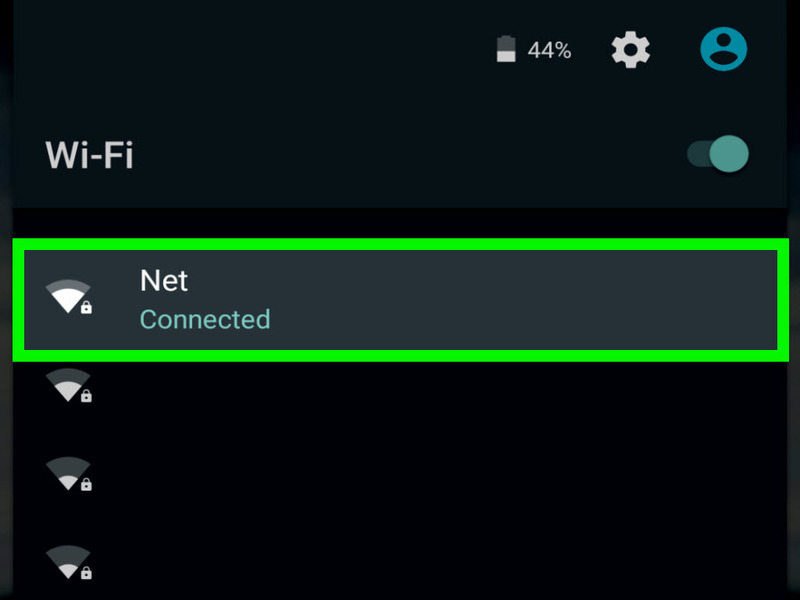 Your Android smart phone will get connected to the WiFi network you clicked. When CommView opens for the first time it has a driver installation guide. Airtel broadband uses mostly dlink routers and dlink mostly routers is hacked by our app. One can find WiFi anywhere, right from hotels, restaurants, to office, colleges. It will now list out the connected device. Also, it helps to check the number of WiFi devices connected to the network. You can easily crack any WiFi password using your android phone by these apps. Trick:6 Zanti Apk No Root Zanti Apk is extra wifi password hacking tool for Android smartphone. Enjoy free WiFi on your non-rooted Android device. I have accommodated numerous questions from our web primers about. You can get the download link from. 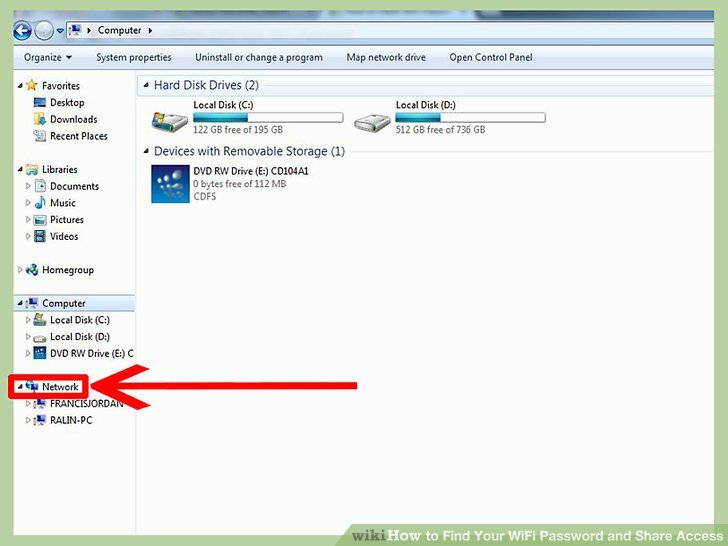 It is the perfect stop to cut security password of these devices if these devices found any signs to any Wi-Fi network. 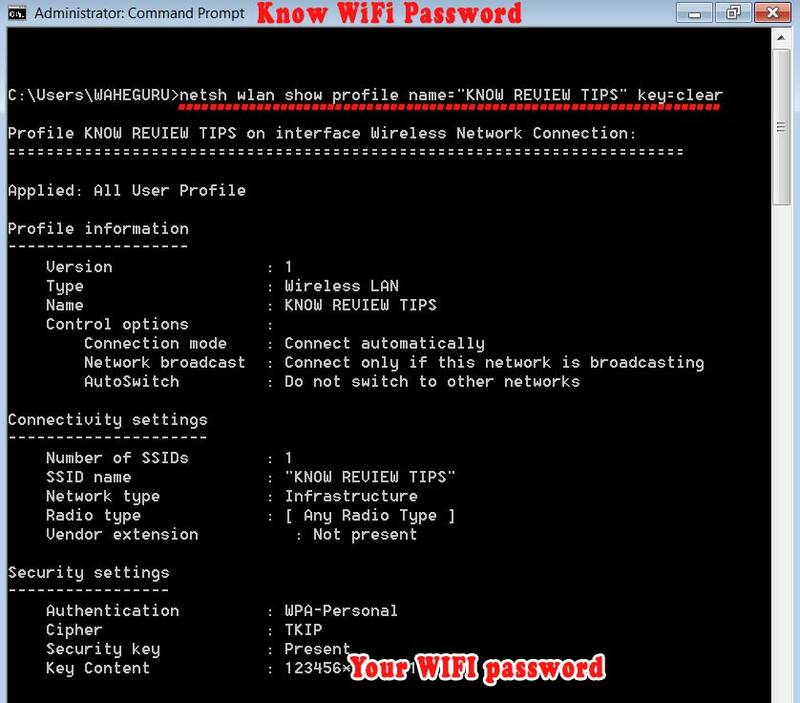 Wi-Fi security password hacker an amazingly handy yet simple tool to operate. User-Friendly: Our service was made to be easy to get at to everyone. This allows you to use Android's built-in sharing system to send either just the password, or the entire entry. Not everyone knows coding, and with mostly available networks you can only make a prank by creating simulations of the security password to hack a system. Are we getting daily plenty of question like the way to hack wifi password? So, This method is a safe and working — thus, fully fit for your requirement. Try these methods on your Android device and let us know in the comment section below.